Benassi Family Dentistry has offices in Rockford and Winnebago to keep the whole family smiling with healthy teeth and gums. When you need dental care from routine cleanings and check-ups to crowns, dentures, or cosmetic dentistry procedures, make your appointment with the caring and gentle team at Benassi Family Dentistry. 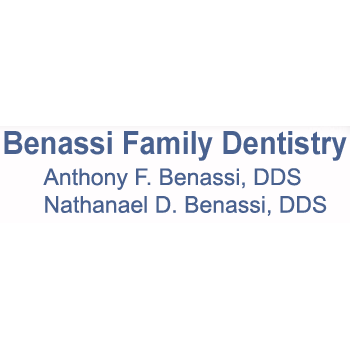 The father and son team at Benassi Family Dentistry have been taking care of family dental needs in the area for 20 years. Our practice stays on top of all the latest trends in dentistry and offers 3D x-rays, Invisalign, implants and same-day crowns using CEREC technology. 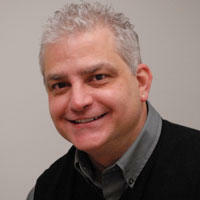 We offer nitrous oxide inhalation sedation for procedures to ensure our patients feel comfortable during their visit. There&apos;s no need to be afraid of the dentist any longer! Call us today to set an appointment.